Demand for the ‘light’ version of the complex and comprehensive Learning Management Systems is at a peak. Today, customers want an LMS that can be rapidly implemented as well as being user-friendly. A simple portal that can be used by all employees without previous training. 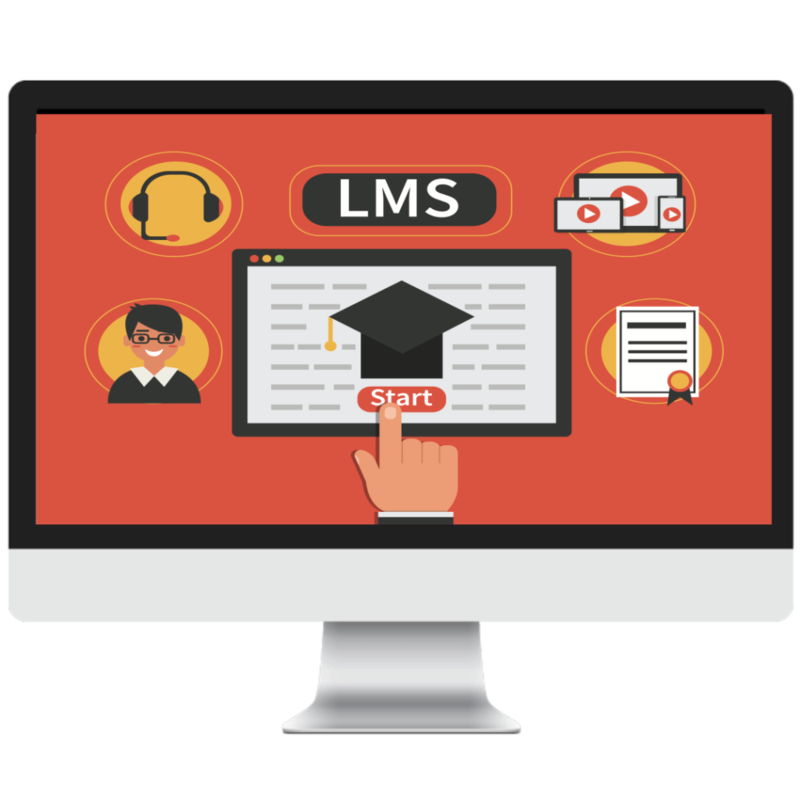 Are you looking for an LMS like that? 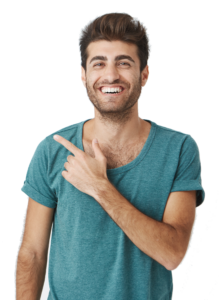 We will be happy to tell you more about it. 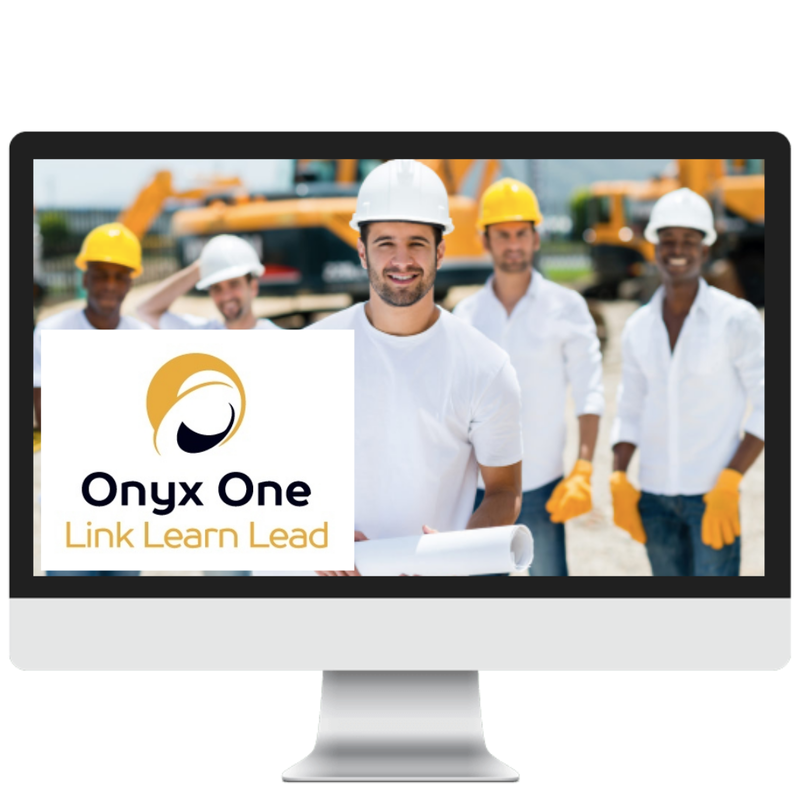 Onyx One is an online registration, qualification and training platform. 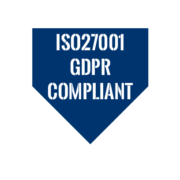 A contractor management platform with focus on compliance, safety and security, it was developed in cooperation with the industrial sector. Onyx One, unlike other contract management systems, can be delivered in modules to suit the requirements of your business. Go to the Onyx One website.